With over 20 years of experience, Dr. Davenport and his team are even more passionate about helping you than ever before. We’re highly specialized in many techniques so that we can provide a unique solution to your needs. Our professional, personalized care will provide the relief and wellness care you need. 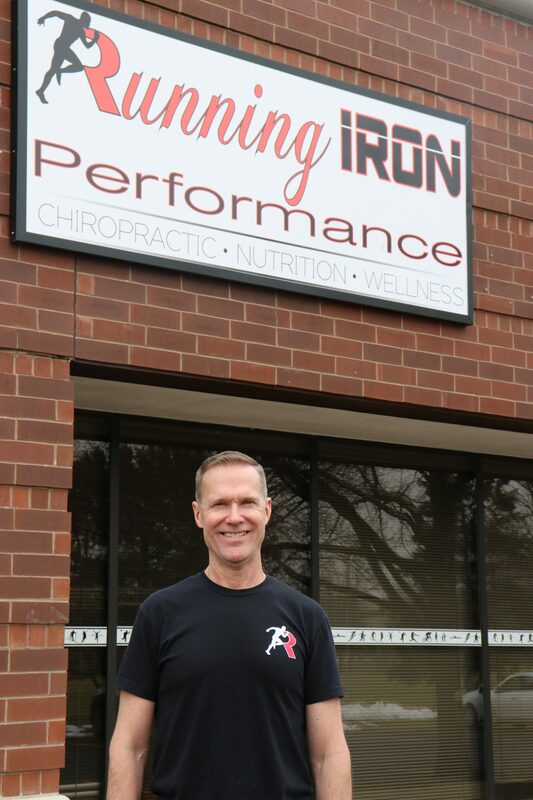 Dr. Michael Davenport has been practicing as a Sports Chiropractic Physician for over 21 years in the Chicagoland area primarily in the Northwest Suburbs. He and his wife, Kristin, have two children, Libby and Katie, and live in Arlington Heights. Kris grew up in Arlington Heights and has lived here all of her life. Michael grew up primarily in central Ohio but has lived in many places around the country because his dad was retired U.S. Army and he was in the Army right after graduating high school. He came to the Chicagoland area early in 1988 after being transferred from Washington D.C. working with Electronic Data Systems or EDS at the Department of Agriculture as a computer systems engineer. Dr. D quickly got involved in the running scene and ran his first Chicago Marathon that year! As a boy, he ran cross country and track in high school and participated in soccer and baseball. Although he has run most of his life, he began swimming when he was 30, prompted by an introduction into triathlon. Dr. D ran his first marathon at 20 years old, completed his first Ironman Triathlon at 32 years old and his first ultradistance trail race at 37 years old. Moreover, he continues to compete today in all these events! 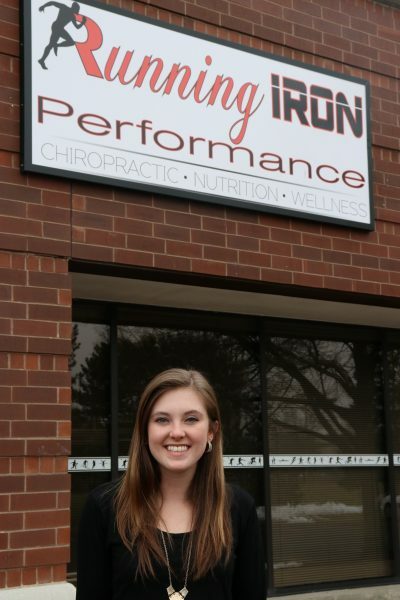 Dr. D has been involved in the running and triathlon community for almost 30 years. He has competed in many races from 5Ks to 100 miles. He has completed 8 Ironman Triathlons and will compete in this year’s Wisconsin Ironman in September for his 6th time. He will also run the Chicago Marathon this fall for his 25th time! Dr. D has completed 24 100 mile trail races including his favorite, the Western States 100 mile trail run in Northern California 5 times. Although, he stays involved in the running and triathlon racing scene, he mostly enjoys treating athletes who want to continue to compete in various events from the elementary, middle school and high school athlete to the 80 year old completing his one and only Ironman World Championship in Kona or the Olympic athlete competing in her first Olympic Marathon. He also enjoys treating those who are active and want to remain active in whatever life brings them! Dr. D began his Chiropractic career when he was 35 years old. He decided to return to the healthcare field after becoming a triathlete. He wanted to place his efforts into helping people understand their bodies and the healing properties it holds. Dr. D is a Certified Clinical Nutritionist, an Acupuncturist, an ART provider and is currently working to complete his Doctor of Functional Medicine post-graduate degree this summer. Alex’s passion for the body is what drives him on the regular. 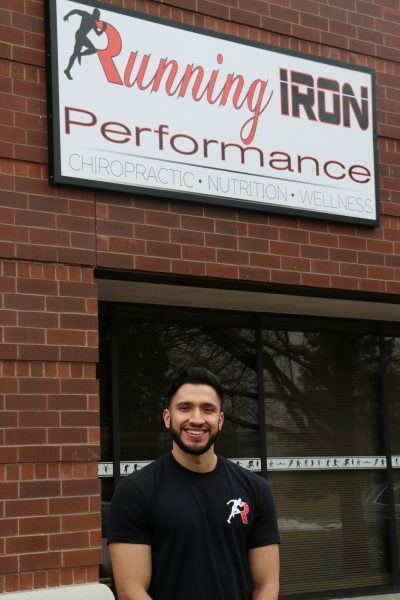 His goal is to optimize the life of every athlete, client and patient he works with and improve not only their quality of life and performance but their mind, body and spirit. Alex uses conventional and unconventional methods in his work. His work goes beyond muscular skeletal concepts finding what is best for the person he is working with. Alex screens every individual he works with and runs them through a thorough assessment. The assessments are different for his athletes and his patients. Alex’s athletes receive a systematic approach to their strength and conditioning programs to reach their goals. For his patients in pain, he aims at identifying and differentiating the pain generator from the pain originator and treats not only the symptom but the cause. Alex places continuing education high on his list. In an every changing field, he stays up to date with studies and literature. Some notable certifications Alex has acquired include: DNS, CIHP, CFSC, FMS, RPR, EBFA-BS, McGill Method. Some of his health goals this year are to register for his first Olympic Weightlifting competition, in addition to running his second half marathon. Personal trainer Zach Colangelo wants to help his clients be able to live a healthier, more active lifestyle. He believes there is no greater reward than to help a client take control of their life, reach their goal and set new ones. Zach grew up in Wheaton, and graduated from Wheaton North High School in 2016. He played baseball his whole life which includes 2 years at the collegiate level. Zach’s athletic background is what drove him in the direction of health and fitness. He has a passion for a wide range of training styles that helps him step into his clients shoes. Zach is currently working toward earning his B.S. degree in Exercise And Sports Studies from Benedictine University. Along with going to school, Zach continues his education outside the classroom. 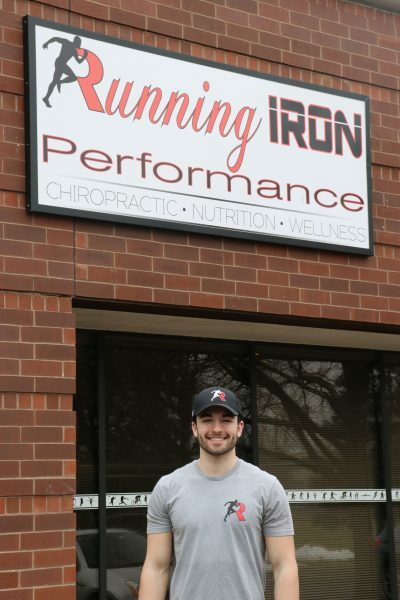 Some notable certification Zach holds are NASM, USAW Level 1, FMS, DNS, and Human Kinetics Coach. Zach’s goal is to obtain his Certified Strength and Conditioning Specialist certification through the National Strength and Conditioning Association once he achieves his degree. Zach also wants to work with athletes in their respective sport to help them become the best version of themselves.